Some mom blogs say that sleep training your child you can lead to abandonment issues, anxiety disorders or ADHD later in life, but Dr. Stephanie Liu says that kind of advice isn't rooted in fact. New parents sometimes visited Dr. Stephanie Liu's office, asking about medical advice they'd seen online. 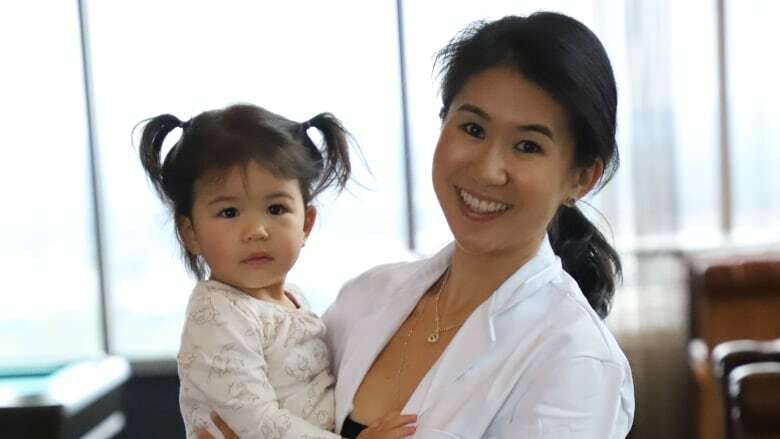 Liu, a family physician who splits her time between Edmonton, Alta., and Atlanta, Ga., said one of the most common questions patients would ask was about sleep-training — strategies for parents teaching their babies to fall asleep by themselves. Mothers would often tell Liu they had read a mommy blog about how sleep-training your child can lead to abandonment issues, anxiety disorders or ADHD later in life. "These things aren't rooted in fact," Dr. Liu told CBC's Radio Active on Monday. But even knowing that, she said she could also relate to her patients' concerns. "Once I had my daughter I went on some of these sites, and I'll be honest they're pretty powerful," she said. "I was almost afraid to sleep-train my daughter. "I thought, 'Oh my gosh, Madi's going to have an anxiety disorder' — and my husband did a fellowship in sleep medicine." "With a lot of these blogs, some of the time they offered really good advice, but sometimes they offered some pretty inaccurate advice," Liu said. In September, she launched the blog Life of Dr. Mom to counter some of the misconceptions she'd been asked about. 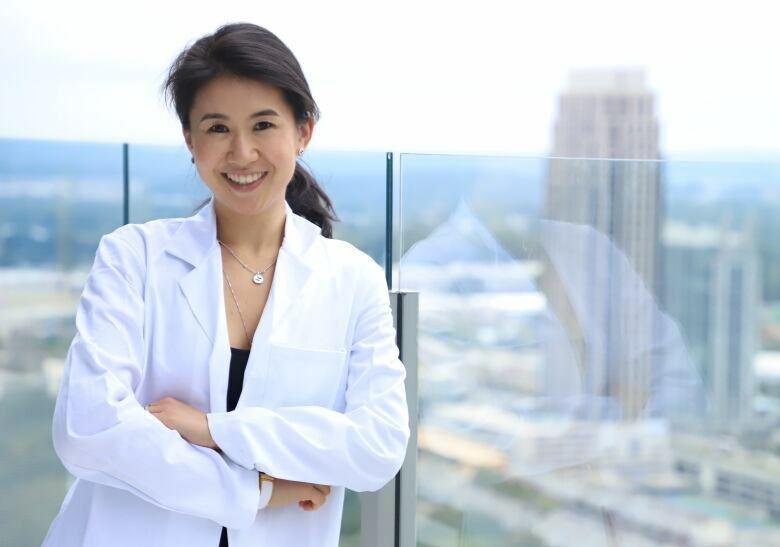 She delves into research on topics like postpartum depression, allergies, and flu vaccines. Liu also draws on her experience as a mother. Her daughter Madi turned two in December. Before she had her daughter, Liu said, she was a strong advocate for breast-feeding in her role as a physician. "I was a huge preacher before," she said. "I'd preach and preach and say, 'Breast is best' and, 'Go to a lactation consultant,' and it was only after I had my daughter that I said, 'You know, this is really hard,' and I felt really sad and really mad that I couldn't breastfeed." She still encourages breastfeeding but said she'd like to write more on her blog about support and resources for mothers who can't. Overall, she said, the feedback she's received about her blog has been very positive, but some of her posts have led to backlash from commenters online. In a post about vaccination, someone responded, "No matter what you write, you'll never change my opinion," Liu said. She said she welcomes criticism about her blog, even though she rarely likes it in person. She remains optimistic that readers will consider what she has to say: "I hope over time I can change a few opinions." Liu said her focus is to connect parents to information in a more personal way. "I think for patients hearing about a bit of the personal stuff, they're able to connect," she said. "[It's better] than just giving them a pamphlet about sleep training or starting solids, so I think that's what was needed."